THE common-law husband of Leisha Ramnath, 39, appeared before a Siparia magistrate yesterday charged with murder and remained silent at the hearing. 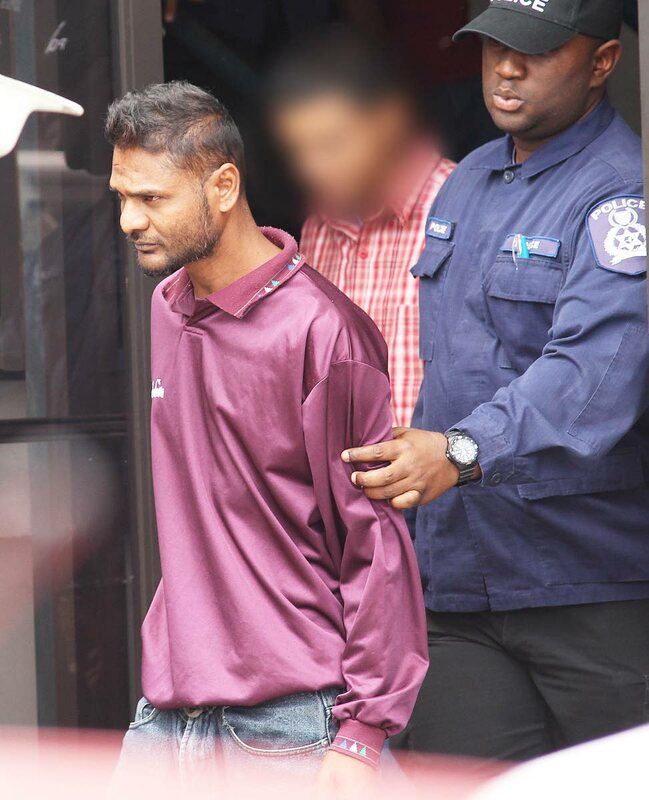 Keshan Bajnathsingh, 41, stood before magistrate Margaret Alert who read the allegation that on an unknown date between March 29 and April 1, he murdered Ramnath at Rampersad Trace off Clarke Road in Penal. Murders are indictable matters, so he was not called upon to plead. Ramnath was beaten then strangled at the family’s home. Her brother found her body on March 31. She was unemployed and did not have children. In the First Court yesterday, Alert told the accused man that he is not entitled to bail given the nature of the charge. Bajnathsingh stood with his hands behind his back and remained silent. Prosecutor Sgt Starr Jacob said a state attorney must be appointed to prosecute the matter. A few days ago, legal officer of the Homicide Bureau Region III PC Kyrn Lewis submitted a file to the Office of the Director of Public Prosecutions who instructed police over the weekend to lay the charge. Cpl Deo laid the charge and attorney Chris Ramlal represented Bajnathsingh. The magistrate remanded him into custody and ordered that he reappears in court on May 13. Reply to "Common-law husband charged with murder"